The Degrees of Royal and Select Master teach many important lessons, but the subtle meaning of the degrees is often missed. Our ancient Grand Masters placed three treasures of the Temple into the Ark of the Covenant to preserve the items for use in a future time. Since the inception of the Cryptic Degrees, companions have been directed to preserve the treasures of Freemasonry, but what are those treasures? Masonic treasures are not made of gold, marble or any physical substance, our treasures are held in our hearts. Freemasonry is a way of life, a system passed from generation to generation through the language of symbols and allegories. The treasures we are charged to preserve are not only the words of masonic rituals, but the meaning. We must preserve the language of symbols that teaches the lessons of freemasonry, without the key of knowledge the ritual and symbols of freemasonry become empty and unintelligible. It is the duty of all Cryptic Masons, especially those that hold leadership positions in any masonic body to work to preserve the treasures of freemasonry. Teach, learn, lead and live are all verbs and words that will transform our masonic rituals. Through the actions of teaching, learning, leading, and living in accordance of the principles of our order, our ritual is transformed from a noun to a verb. This is the first of the Council degrees. It is conferred in a place known as the council chamber, which represents the private apartment of King Solomon’s Temple, where he and his two associates met for consultation and deliberation during the construction of the Temple, and the drama portrayed in it sheds additional light on both the Master Mason and Royal Arch degrees. 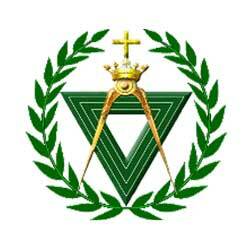 It and the following degree are essential to a clear understanding of the events of one section of the Royal Arch. In the Select Master’s degree which is the second of the Council, the place of meeting represents a “Secret Vault” or crypt beneath the Temple. The historical object of the degree is to commemorate the deposits of an important secret or treasure which, after the preliminary preparations, is said to have been made by our three Grand Masters. This degree was not originally a part of the Cryptic system, and is not in all jurisdictions as yet. It has one of the best written rituals in Masonry. It deals with the incidents in the reign of King Nebuchadnezzar when Zedekiah, the last King of Judah, was conquered and carried captive to Babylon. It enlarges upon the section of the Royal Arch having to do with the capture of Jerusalem by the Babylonian King, and teaches in most dramatic fashion the lesson of fidelity. Without the Royal and Select Master degrees, neither the Master Mason degree nor the Royal Arch degree is complete, for they rationally account for the concealment and preservation of the treasures revealed in the Royal Arch. The Super-Excellent Master is an honorary degree, to which any Cryptic Masons is entitled by virtue of his being in good standing in his Council. This is classed as the most dramatic and spectacular degree in all Masonic systems. 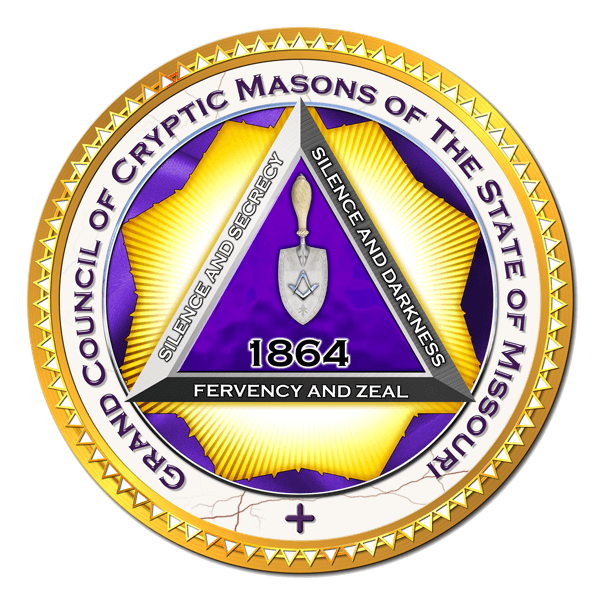 In the jurisdiction of the Grand Council of Cryptic Masons of the State of Missouri, a Cryptic Mason must receive the Super-Excellent Master degree in order to hold office in his Council.